We are Academy. 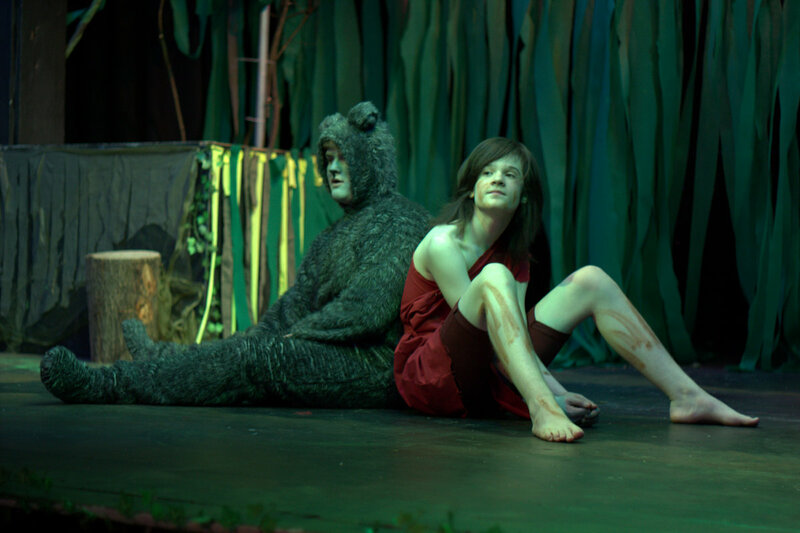 We provide a safe environment for young people to explore & develop their physical, emotional and social capabilities, using drama and dance. Our tutors are professionally trained and are working in the entertainment industry, which gives our students strong contacts, should they decide to pursue a career in any of these disciplines. Here at the Academy, we pride ourselves on the professional standards of our shows and the standards we hold our students to. 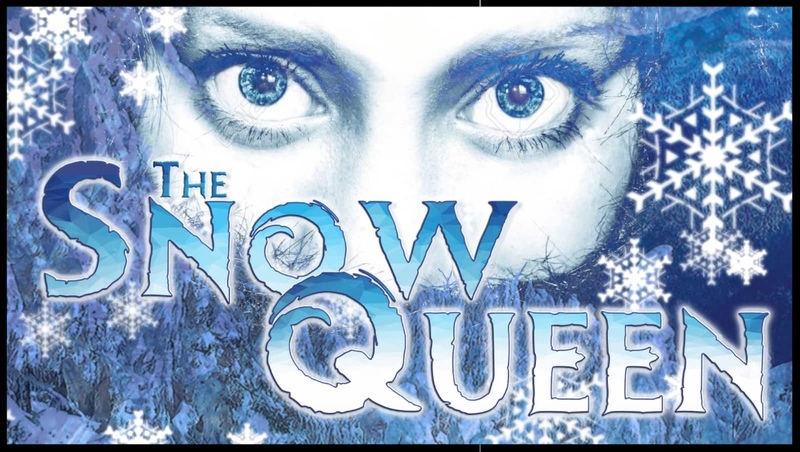 In this tale of love versus evil, our hero, Gerda must overcome many challenging ventures to find her beloved friend Kai who has been kidnapped by The Snow Queen. She has struck an icy, cold perspective into the heart of the young boy and all seems lost. Will Gerda have what it takes to face this gargantuan task? 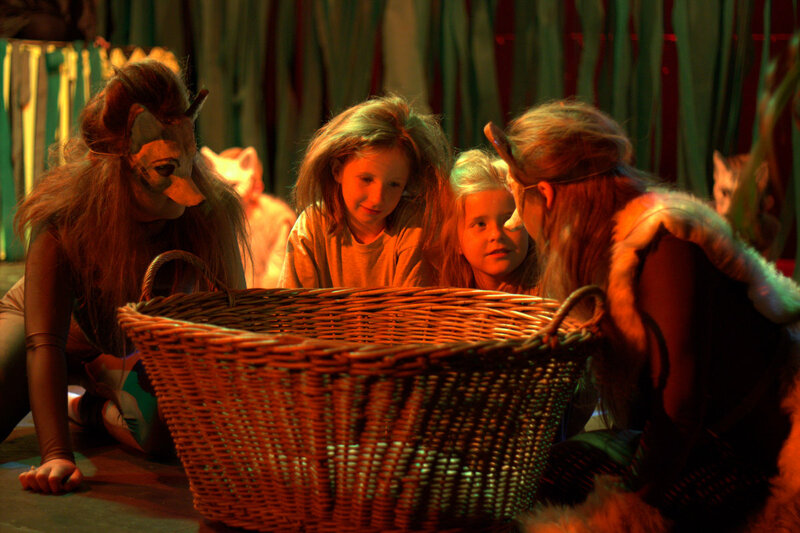 Come along to Hyde Festival Theatre and witness this magical quest unfold before your very eyes. 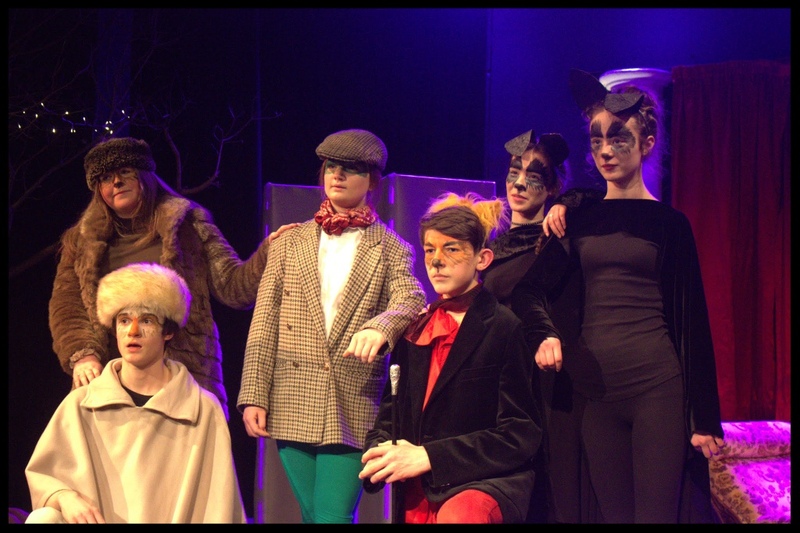 Academy Performing Arts School and Romiley Little Theatre are once again joining forces to bring this exciting story to life in spectacular fashion. 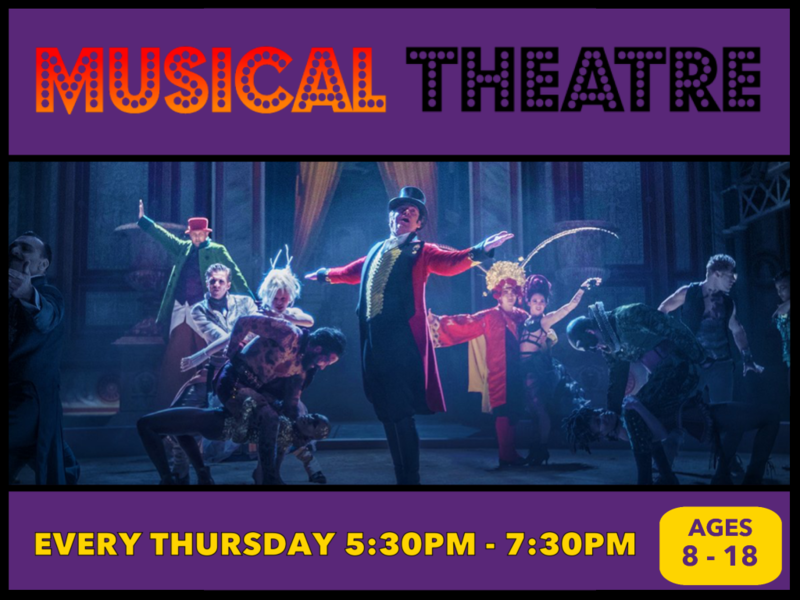 Expect music, dance, performance art, physical theatre, large-scale puppetry… but most of all, laughter and heartache as we bring these beloved characters to life. 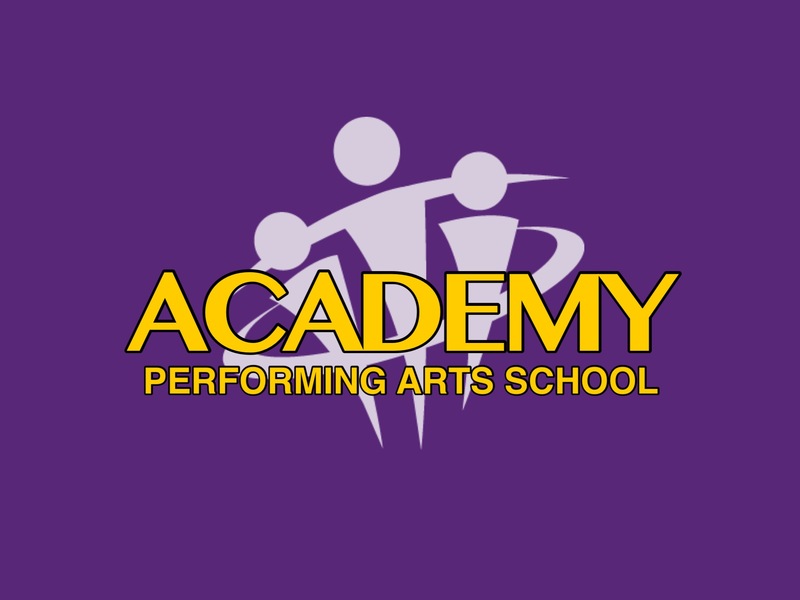 MUSICAL THEATRE IS HERE AT ACADEMY IN ROMILEY! 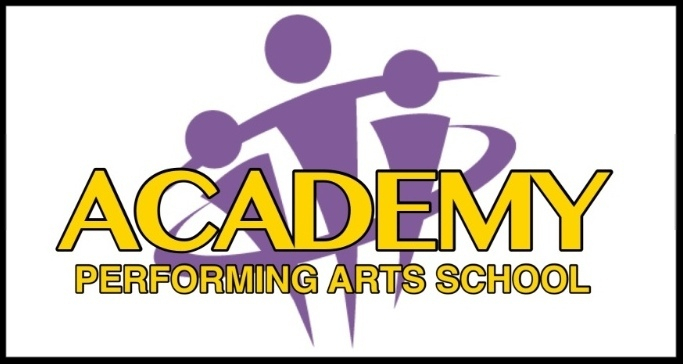 Academy Performing Arts School have launched our new Musical Theatre night! Our singing class includes ensemble singing, duets and solos; alongside teaching correct vocal techniques & vocal qualities. We are passionate about telling stories and our singing classes are no different; our songs will be delivered with a view to perform them and bring out the best acting choices for our students. At Academy, we understand that music brings joy to those who sing, as well as the listener and we are thrilled to bring you these sessions. Our dance class includes contemporary dance, ballet, street, cheerleading techniques and lifts. Our dance tutors are seasoned in getting the best out of our students and are looking forward to channeling their expression through movement. As with the singing sessions, these dance classes will be delivered with a view to bringing out the stories and the emotions within the story of the dance. 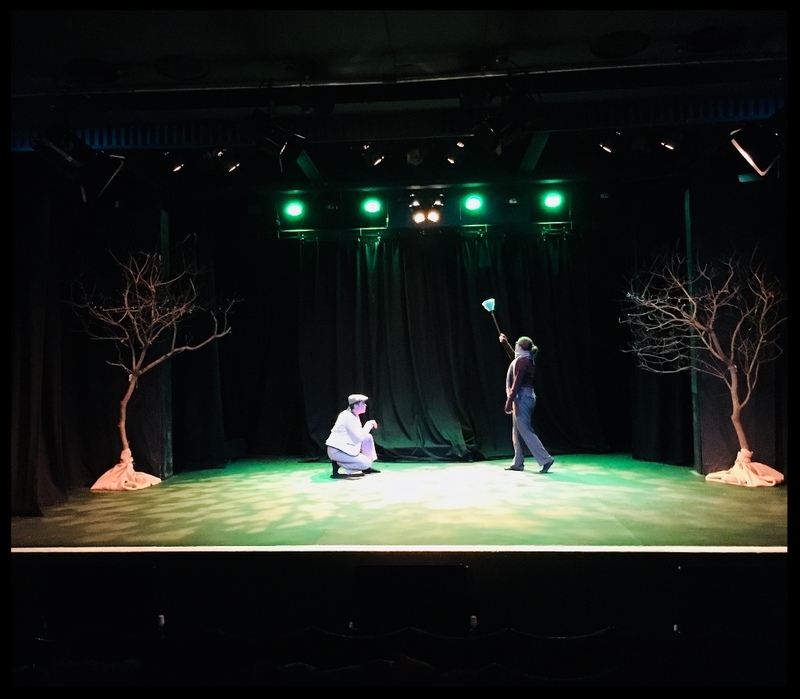 Our Academy tutors are professionally trained, experienced in theatre and we are extremely excited about the future with these new sessions!